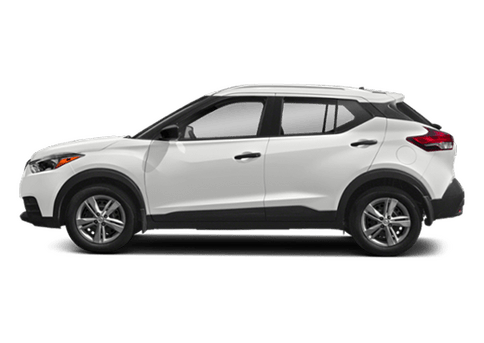 Your search for a new crossover SUV can be a fun and exciting adventure if you know what you want to drive and where to buy it. 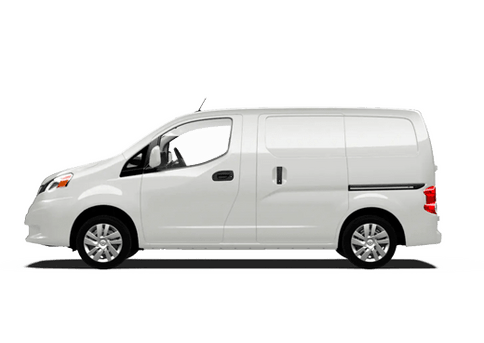 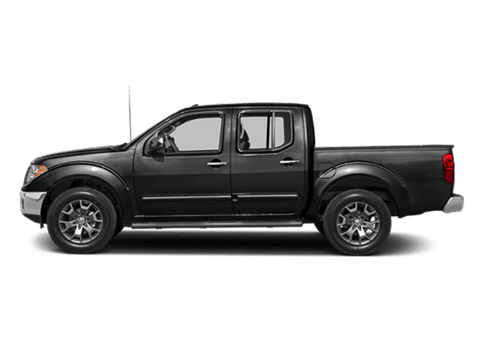 There are a lot of vehicle to choose from in the popular segment so knowing which vehicle is the best will help you find the perfect new model. 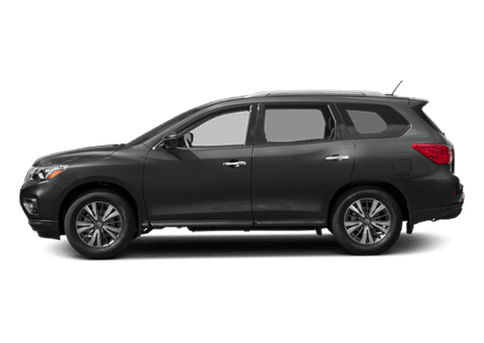 Crossover SUVs have become a popular choice for drivers over the years because of their impressive capability, versatility and expanded seating and and cargo space. 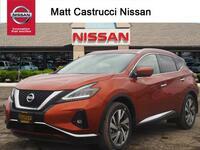 The top pick for a new midsize crossover SUV that gives you all of these qualities as well as exhilarating performance behind the wheel is the 2017 Nissan Murano in Dayton, OH. 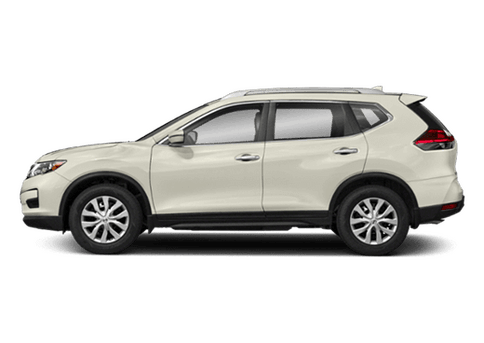 The Nissan Murano is the perfect-sized five-passenger crossover SUV and offers everything you’ve always wanted in your next vehicle. 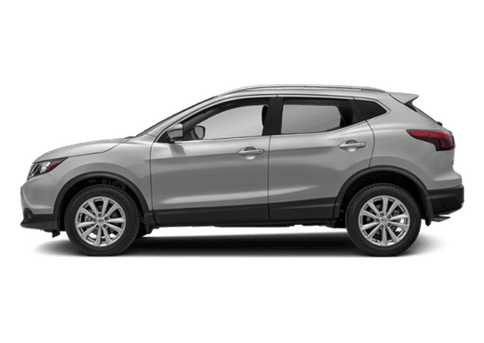 With its many different trim levels to choose from, you’ll have no problem getting all of the technology and comfort features you want and need. 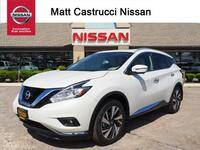 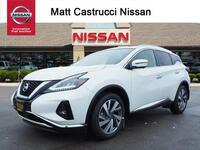 Ther 2017 Murano is offered in four trim levels that include the S, SV, SL and Platinum. 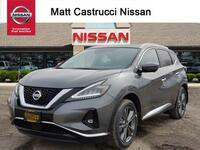 Besides offering excellent versatility and capability, the 2017 Nissan Murano in Dayton, OH is also a great performing and efficient crossover SUV. 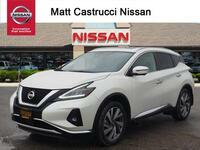 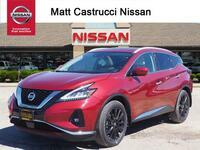 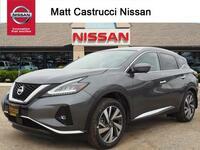 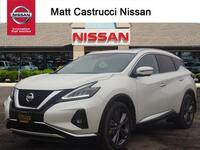 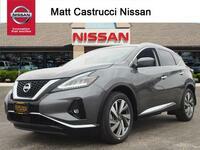 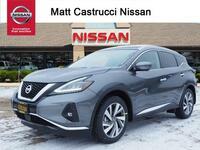 Helping to give the new Murano its outstanding performance and fuel efficiency is a 3.5-liter DOHC 24-valve V6 engine that puts out 260 horsepower and 240 lb-ft of torque. 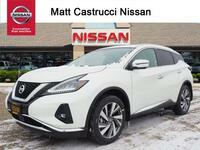 Even with all of the power, the 2017 Murano still manages to deliver an impressive EPA-estimated fuel economy rating of 21 city and 28 mpg on the highway. 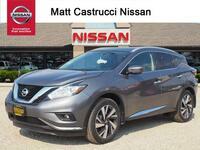 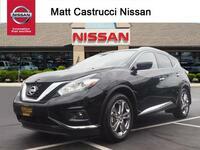 Nissan’s Xtronic CVT sends all of that power to your choice of either front- or all-wheel drive. On the inside of the new Nissan Murano you’ll find a long list of technology features and comfort options that help give it a luxurious look and feel. 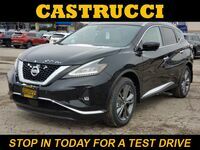 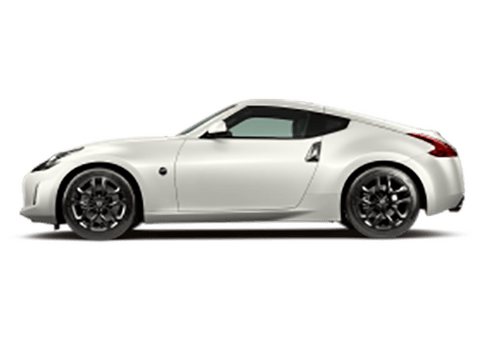 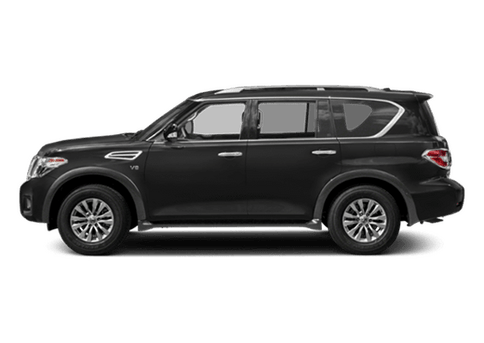 The incredible list includes a panoramic moonroof, chrome accents, leather upholstery, remote engine start, heated zero gravity seats, USB ports, navigation system, NissanConnect services, Around View Monitor and much more.